Did you ever ask yourself what type of dental practice you have? Is it strongest in hygiene, C&B, Implant, or endo? What marketing protocol supports those procedures? It’s the patient experience that we discussed last week, and it starts at the front desk and is handed off to hygiene. What happens in Hygiene … I have been in a lot of dental practices and I have met all types of hygienists. 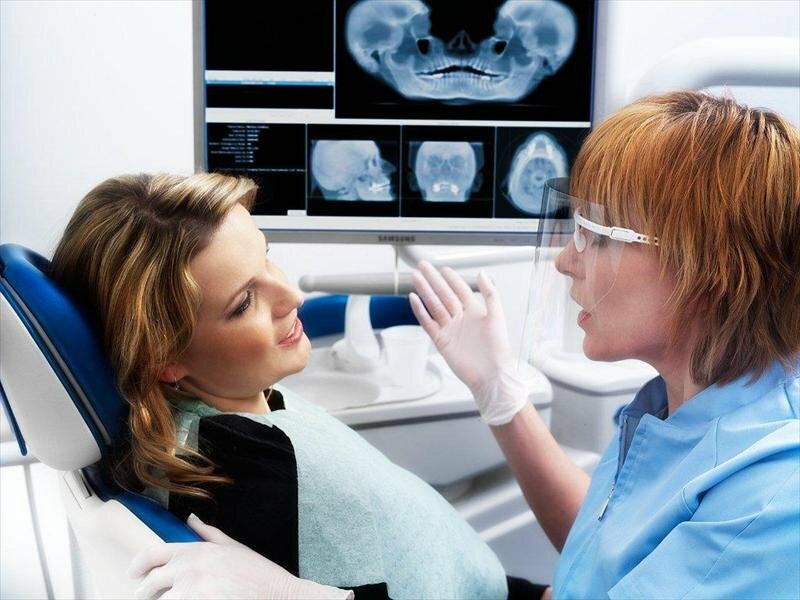 Most don’t fully understand systemic health screening as an internal marketing tool that can generate revenue while providing the patient with a different dental experience. Along with checking BP and blood levels for diabetic patients dental practices can now screen for a host of general health conditions and just maybe save someone’s life. Saving someone’s life … It’s not easy. Dental patients do not often want to be screened for anything by a “dentist” because it may cost money and “it’s the dentist”. That’s why hygiene is the format for all screening and when it doesn’t cost you anything, you give it away for free. Patient’s trust the hygienist and assistant with their health, they trust the dentist will cost money. So hygiene should start the conversation and focus on 3 simple checks, blood pressure & diabetic levels and Obstructive Sleep Apnea. Obstructive Sleep Apnea … So many practices looked at this as a revenue generating procedure only to find that there was little patient acceptance so they stopped. In every case the office did not understand the power of OSA screening. It’s not about selling appliances, it’s about the patient experience and getting new patients. Hygienist: Good morning Mrs. Smith, I see that nothing has changed in your medical history. Any headaches? Indigestion? Problems sleeping? Mrs. Smith: No, I feel great! Hygienist: Wonderful, no one complaining about snoring issues? Mrs. Smith: No, but my husband sounds like a buzz saw. Hygienist: Really, you should have him stop by for the doctor to take a look, it will take about 5 minutes and I am sure the doctor would extend the curtesy of a quick exam. We may be able to help or diagnose possible OSA. You just created a “WOW” factor and asked for a patient at the same time. These conversations should be pre-loaded at the morning huddle. What makes you different than every other dental office? Doing the extras! The new world is technology. Technology … Do your patients know that your CBT will search for all abnormalities within its field of view? Do they know that you can detect systemic probabilities long before any symptoms? Dentists save lives every day. My favorite story was the dentist that installed a new digital pan and spotted a 75% blockage in both choreatic arteries. He contacted the patient’s primary care physician and probably saved the patient’s life. Maybe it’s time to be different. Be a physician. A Physician … A Dentist is a specialist just like a Cardiologist. As a matter of fact, they should work together closely as part of the patient’s health care team. Remember, medicine is reactive, Dentistry is proactive. Be different! Please feel free to contact me with questions or concerns.